Pastoral Ministry is not for the faint of heart. It is treacherous and there are many casualties along the way. I read this week about a prominent man in the ministry who has fallen hard recently, and is back in the news again related to his failures. It saddens me, and provides a cautionary tale for us all to be on guard. None of us are above crashing and burning, if we give in to the world, the flesh, or the devil. Introspection is healthy and can help us honestly evaluate our spiritual condition, and the responsibilities God has given to us, and avoid the pitfalls. There has been a marked increase in resources for pastors in recent years, to equip and encourage. I have also noticed a marked increase in what I call incessant introspection. Hardly a day goes by, that I don’t see something on an online feed, about how difficult the ministry is. What follows these descriptions of ministry difficulties, is typically five reasons or ten reasons why it is so difficult and what to do about it. Some of this can be helpful. However, one of the things that can get us into trouble to begin with, is focusing too much on self, and not enough on the Savior. Ministry is difficult, but it is also incredibly rewarding! The Holy Spirit indwells us as children of God, and constantly encourages in His work. We are privileged to take part in something that is eternal in nature. I understand the work can be mundane and routine at times, but it is eternal. If done well, ministry also has great variety. It challenges and stretches us to go beyond our limits to trust in God. Furthermore, the relationships the work of the Lord affords us are amazing. I literally have friends all over the world and treasure these relationships in my life. So I encourage you to maintain a healthy level of introspection and live surrendered to the work of the Holy Spirit in your life. Resist the temptation to be a navel gazer. Never feel sorry for yourself. Keep your eyes on God! 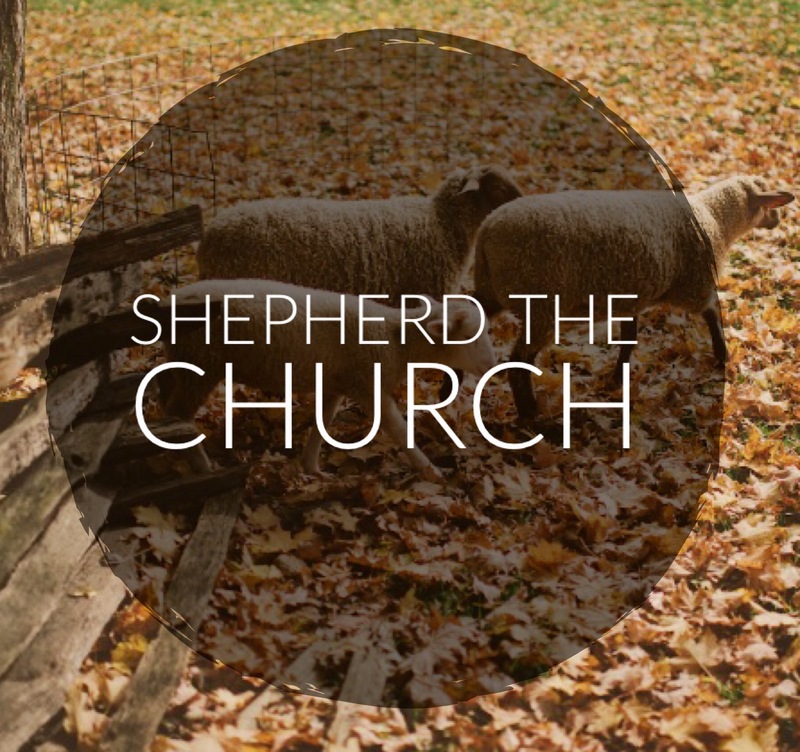 This entry was posted in The Shepherd's Worship. Bookmark the permalink.